READY SET GO!!! Donât delay! 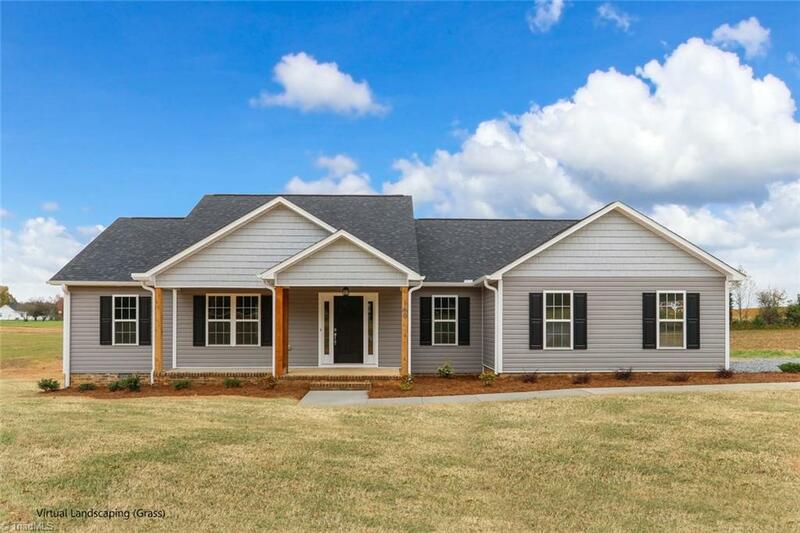 Beautiful new construction located on quiet Stone Road in the county situated on 3.28 acres! Enjoy the holidays in the great room w/cathedral ceiling, rock faced gas log FP & granite counter tops with stainless appliances. Enjoy the summer breeze on the screen porch overlooking your large back yard! Double car garage! Up to 100% financing options available to qualified buyers.